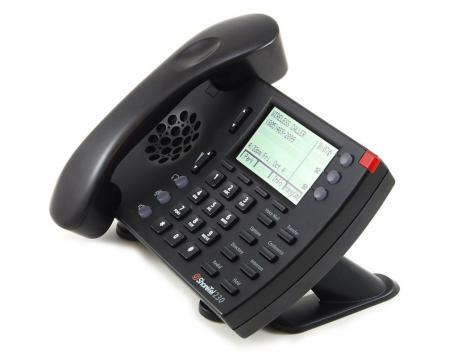 Ideal for the knowledge worker who relies on telephone communications, the IP 230G delivers a wealth of features, including a 1 GB ethernet switch. This listing is for an A-Stock phone. A-Stock phones are in fully functional condition and have great aesthetic quality.